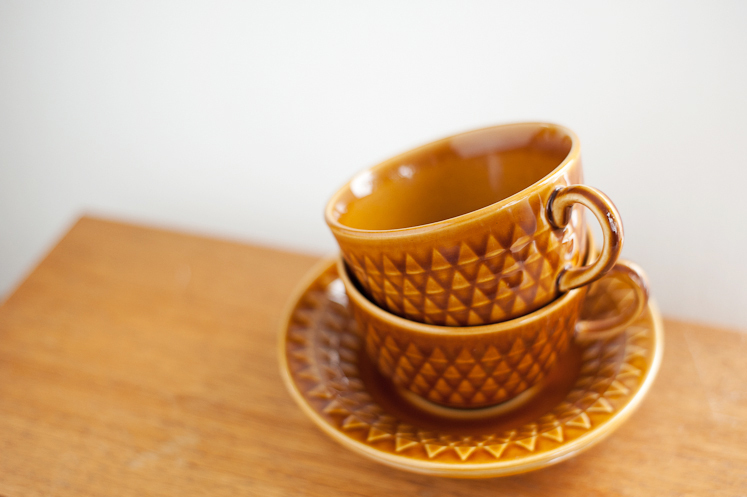 Thrifted recently: A Pentax ME, yellow tea cups and books that will soon become book clocks. Nya secondhandfynd: En Pentax ME, gula tekoppar och böcker som snart ska bli bokklockor. I think you'll be pleasant with that pnetax, it's a lovely camera, me and my b-friend have it too ;)! Hilda, You have the best eye and (luck) in finding the pretty goods. Love the orange books! I hope one day I can afford one. You find the most amazing book for your clocks. Are all books printed in Sweden this amazing? the books you find are amazing! Oh, the books are absolutely gorgeous! I love the Pentax camera. Is that one still functional? 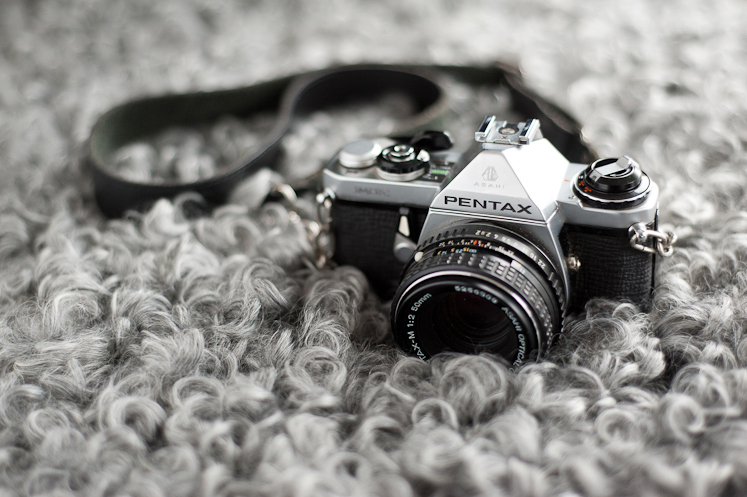 Which lens do you use with the Pentax? dina bokklockor är så fina. 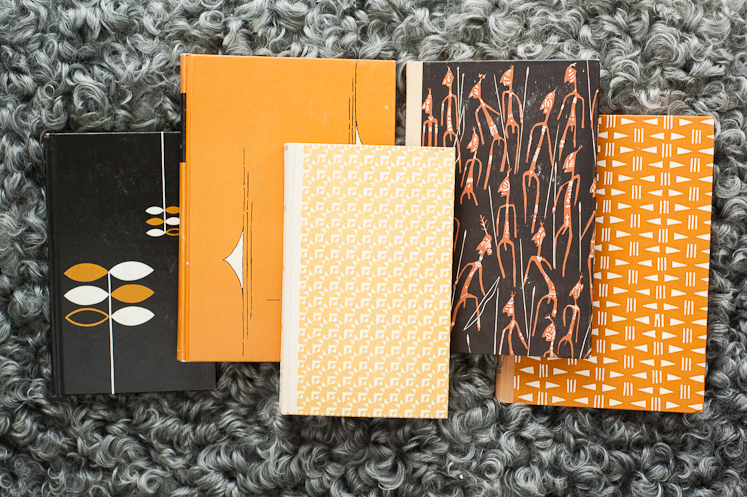 Those notebooks have such nice covers. Hej! Jag undrar om du vet vad boken med gubbarna på heter? Väldigt fin! Joana: I haven't gotten an email from you! Please email me again at hildagrahnat@gmail.com! Sanna: Den heter Vildingar, minns inte författaren tyvärr. Ilmarie: It came with a 50/2 lens. Mieza A: Haven't tried it yet, but the store had had it tested and it seems to work fine. Oohh! Those book covers are awesome. Love the idea of turning them into clocks! Åh, vad fint med bokklockorna! I cannot wait to see the book clocks!